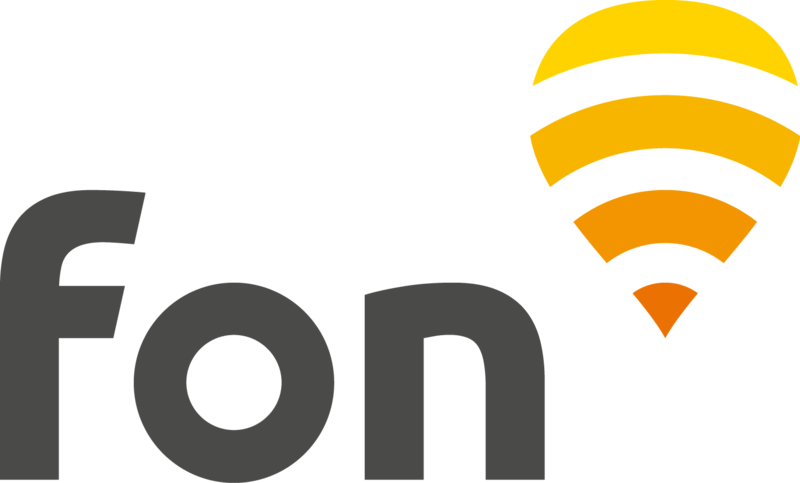 The Fon network in South Africa is formed by MWEB WiFi Fon hotspots. Here is all you need to know so you can connect to our network in South Africa as a Fon Visitor. If you wish to purchase a pass for the first time, look to see if a WiFi signal "@MWEB Fon" is in range of your device and if so, connect to it. Once the account is created, you will reach the check out. For 1 hour pass, 1 day, 5 days and 30 days the payment method is Credit card. Once your payment go through the Fon pass activates, your session starts and a timer will be displayed.